One of the sought after destinations of India or Asia, Kerala proudly owns many destinations which allure tourists to the evergreen state. If you are looking for honeymoon packages, wilderness hideouts, monsoon destinations, rustic places, mesmerising waterfalls or to explore the historical caves, Kerala has lot to offer. To spend time leisurely and to relax from the bustles of city life, people can go picnicking at beautiful spots in God’s Own Country. There are many picnic spots where you can enjoy a day or two with your loved ones. Here are some of the best destinations. 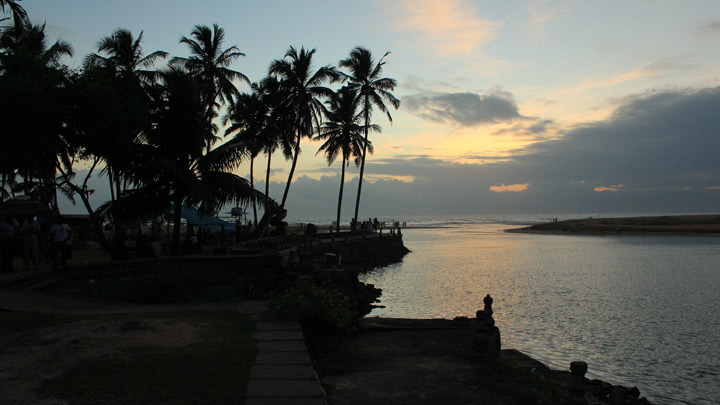 The picnic destination at Thiruvananthapuram attracts hundreds of visitors daily to cherish the sights of the fishing village. The fascinating scene here is the meeting of Arabian Sea with the Veli Lake. 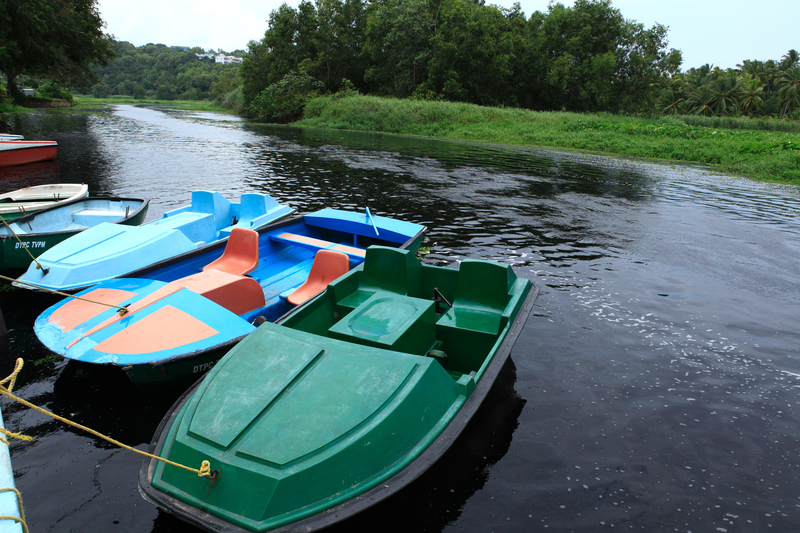 Paddle boats, pedal boats, speed boats are available to hire and to enjoy the placid lagoon. Apart from boat rides, floating bridge which connects to the famous Shankumugham beach, floating restaurant, children’s park, enchanting gardens, fishing pools and sculptures are dotted along the landscape. Kids can play in the park which has the beach on the other end. They can have fun climbing the sculptures. The picnic spot is open from 10 a.m. to 8 p.m. The amusement park located in Pallikara 12kms away from Kochi, is known for its fun-filled rides and endless entertainment for the visitors. The park situated over 30 acres of land on top of the hill, stands as a popular picnic spot for anyone visiting the city. Veegaland, the number one water theme park of South India boasts a spectacular range of rides. The blue waters and splashy rides are simply cool. The pleasant ambience nestled by trees, flowering plants, fountain and picturesque attractions, invites visitors every day. The exceptional facilities mark the park as one of the favourite picnic spots for school children, collage students and fun-seekers. Sprawling along the banks of Akkulam Lake, near Ulloor in the Thiruvananthapuram district, is the popular picnicking destination, Akkulam Tourist Village. 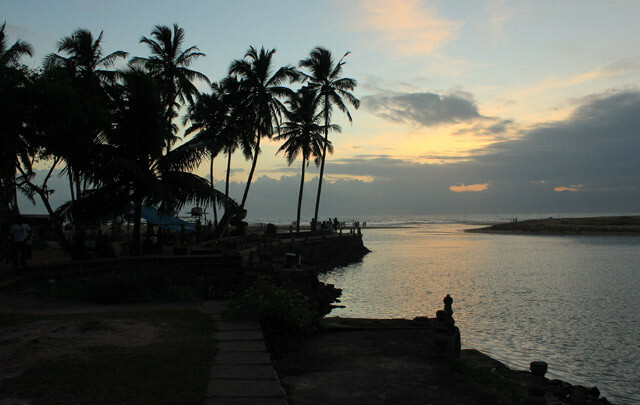 The alluring spot is also a famous backwater destination and always seen with flocks of children in high revelry. Boat rides, swimming pool, children’s park, paddle pool, artificial waterfalls, Anthurium Project are added beauties of the picnic hub. Boat club is managed by District Tourism Promotion Council. The idyllic picnic location situated on the way to the renowned hill station Ponmudi. Located 50kms away from the capital city Thiruvananthapuram, the destination is undoubtedly a desired haunt for picnickers, trekkers, birdwatchers and wildlife lovers. The place gets its name from the river Kallar (Aru means river in Malayalam), a crystal clear river which runs through the region, especially over round boulders or stones (Kallu) and pebbles, hence the name Kallar. Kallar offers swimming facilities for visitors. Golden Valley adjoining Ponmudi (Golden Peak) and captivating Meenmutti waterfalls are attractions in the closer vicinity of the destination. From the right side of Kallar Bridge, trekkers and birdwatchers can stroll along the narrow trail to the waterfalls and Ponmudi. Located in Kozhikode district, amidst the hilly terrains is the ever-stunning destination, Peruvannamuzhi Dam. The reservoir offers boating facilities where one can enjoy the pristine waters, the view of Smarakathottam – a beautiful garden built in memory of freedom fighters of the place. Speedboats, rowboats can be hired to relish the ride along the waters. The lake provides bathing facilities, where one can dip in the cold waters and get rejuvenated. Crocodile farm, bird sanctuary and small unoccupied islands are notable fascinations which hold attention. The reservoir meets the irrigation needs of three districts, Kozhikode, Malappuram and Kannur.